We’re on the Piedmont Plateau at an elevation of around 1000ft (300m), latitude 33.99911, longitude -84.29031. The house faces northwest, giving us a nice southern exposure on the back. 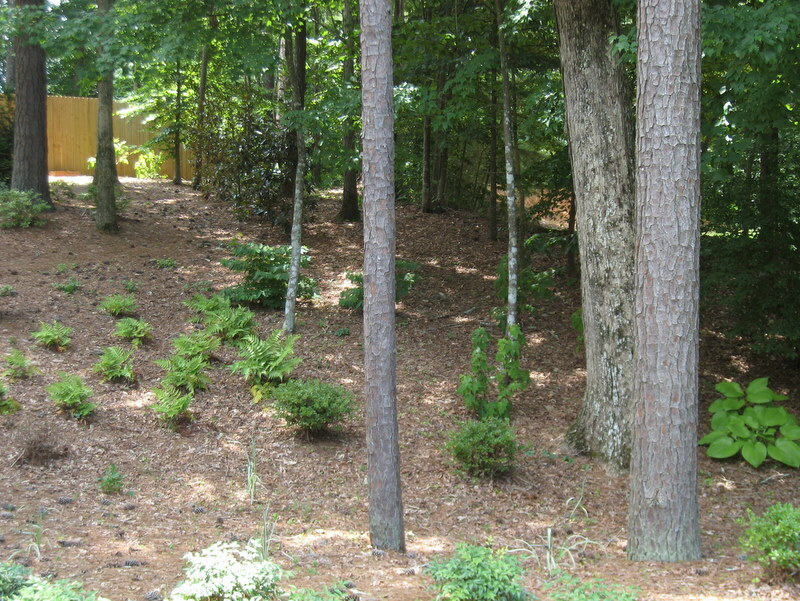 Natural areas are generally a mix of pine and deciduous forest, but we are definitely in a semi-urban area. 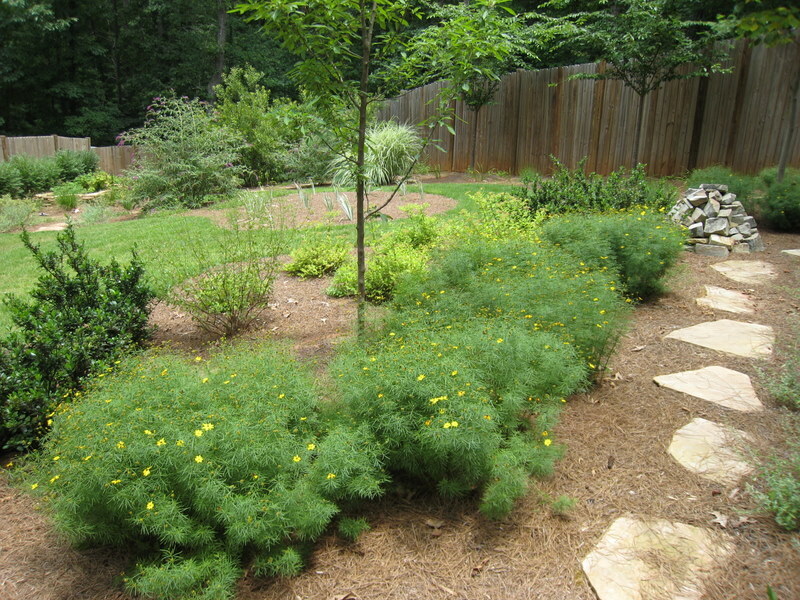 There are lots of developed and ecologically disturbed areas surrounding us. We do have plenty of good parks close by though. 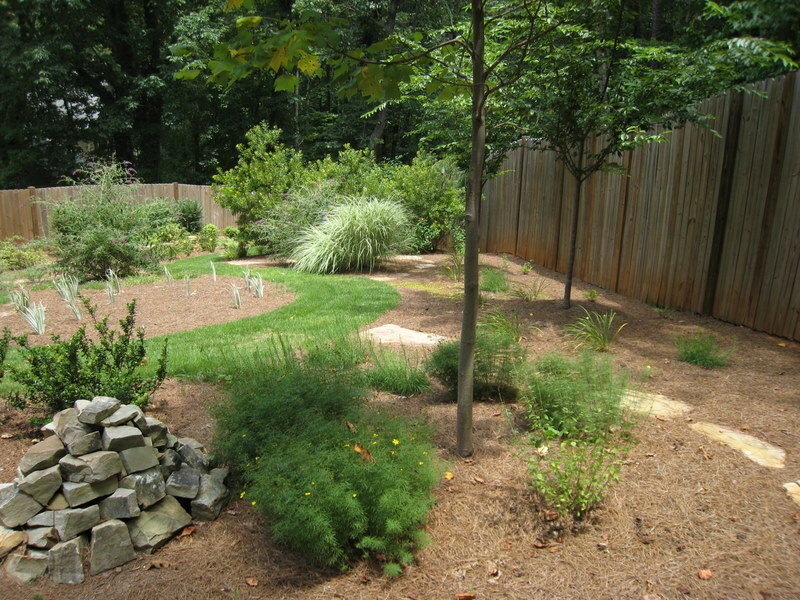 A small lake sits just a stone’s throw away in a neighboring subdivision. Close by there’s a wetland formed by a local creek. A nice multi-use trail system, the Big Creek Greenway, runs along miles of its course. A major river, the Chattahoochee, flows just a few miles away. The national park service manages many parks along its banks, collectively known as the Chattahoochee River National Recreation Area. 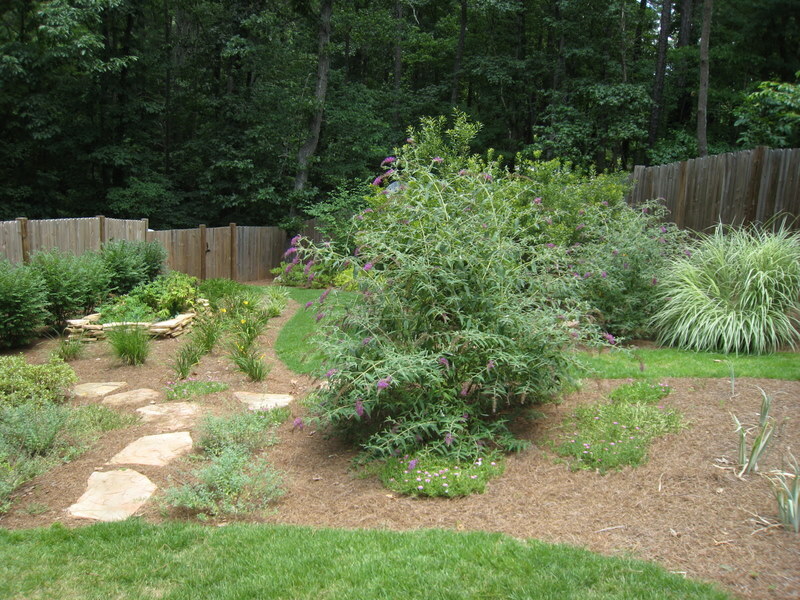 We have custom landscaping that I had designed specifically with nature photography in mind. Most everything is native, and species were chosen that have something to offer the local fauna (e.g. pollen, fruit, cover, etc.). 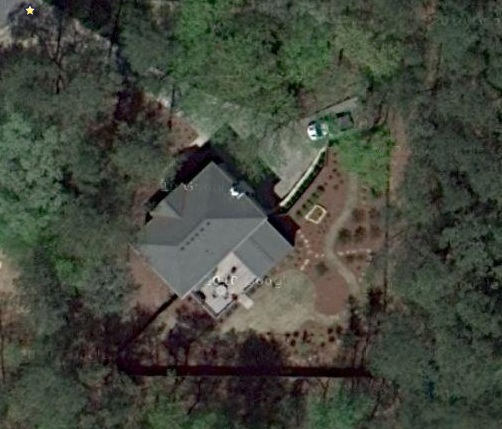 I tried to minimize the size of my lawn, because a monoculture like that isn’t conducive to attracting nature. I inherited some ivy from the previous owners that I’d rip out if it were feasible. 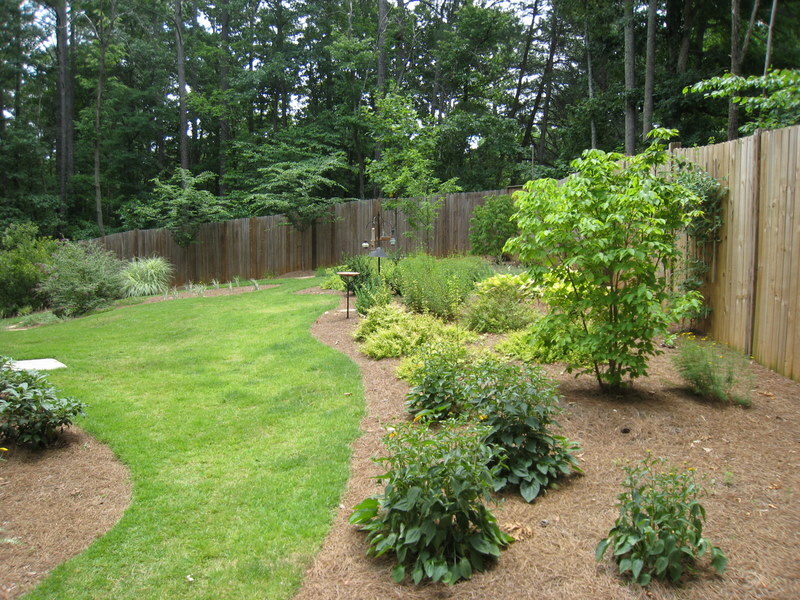 Trees include pine, oak, cherry, maple, dogwood, serviceberry, crabapple, magnolia and others. I’ve planted azalea, jasmine, honeysuckle, columbine, fern, daylily, gardenia, black-eyed susan, mint, several ornamental grasses, yarrow, lantana, and many others. I also have some butterfly bush that I only recently found out is considered an invasive. In the natural wooded areas I find trillium, wintergreen, solomon’s seal, and other wildflowers. We have a bird feeder that attracts the usual suspects: wild birds, squirrels, and chipmunks. I had a deer give birth right outside our garage last year. Countless bats begin flying around at dusk, and I swear I’ve seen some flying squirrels. I’ve placed some rock piles around the yard to provide a place for reptiles to hide in and sun themselves upon. I’m not above releasing in my yard harmless snakes that I find elsewhere in the hopes they’ll stick around. Dragonflies come from the nearby lake to help cut down the mosquito population. Most of the year there’s something blooming to attract pollinators such as butterflies, bees and wasps. I’m always scanning the foliage for caterpillars.